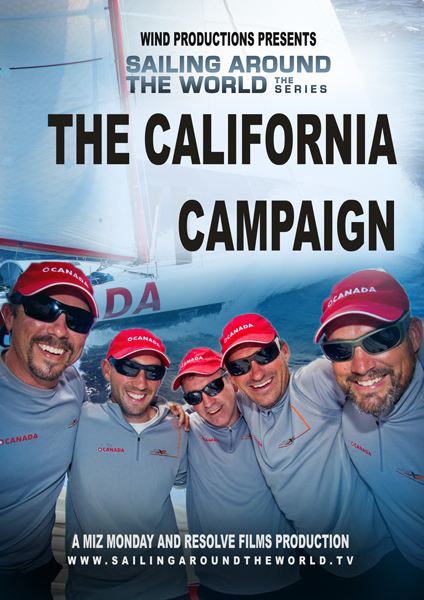 Join us for a private screening of the sailing film "The California Campaign", silent auction and dessert tasting. Tickets are $15 at the door, but save $5 by buying advance tickets online. In an effort to better organize our breakwall and boat-yard it is requested that all members that would like a dry mooring on any type submit their application to the office by Friday, April 12th. The Cruiser's Potluck was a great success this year. Lots of attendees and a delicious spread. 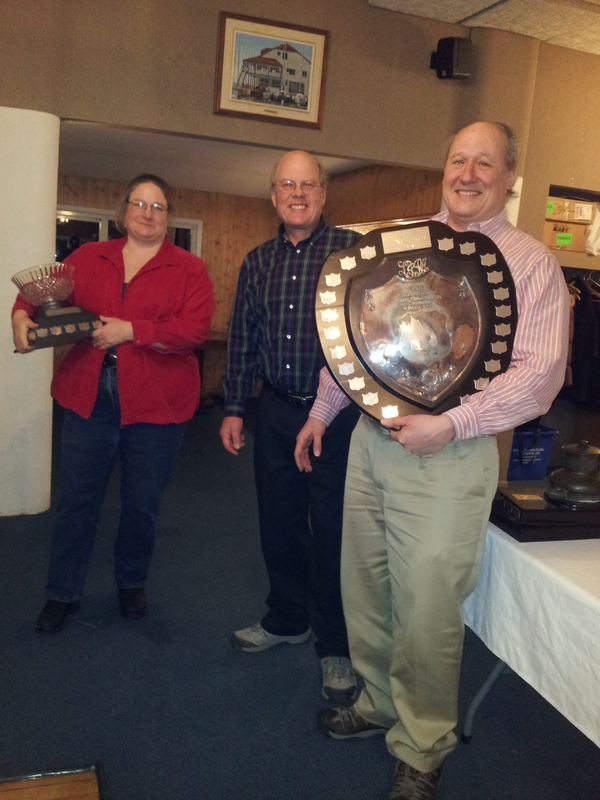 Congratulations to Laura Tattersall and Rick Sellens for winning the Long Haul and Fort Frontenac awards. The Ice is In, The Boats are Out! The ice boaters have been taking advantage of the weather down here at KYC. Click here to check out some of the recent action. KYC Race Coach Rob Frost announces the "Provincial Talent Squad Initiative 2013". Congratulations to Hugh Macrae, Cameron Sawyer, and Ali ten Hove for qualifying for the 2013 Youth Worlds in Cyprus this summer! Go KYC! In collaboration with the Kingston chapter of the Canadian Power and Sail Squadron. Women in Wind is pleased to present this two night maritime radio operator’s certificate program. After 40 plus years as KYC's Yard Steward, David McCallum will retire at the end of this season. The plan is to hire his replacement to work with him during the 2013 sailing season. Please forward this job posting on to anyone you feel may be interested in this position. Click here for the KYC Yard Steward job posting. Please renew on-line today! We encourage all members to login and renew (or if you have moved or are changing your status, to fill in the form to let us know that too). Thanks!